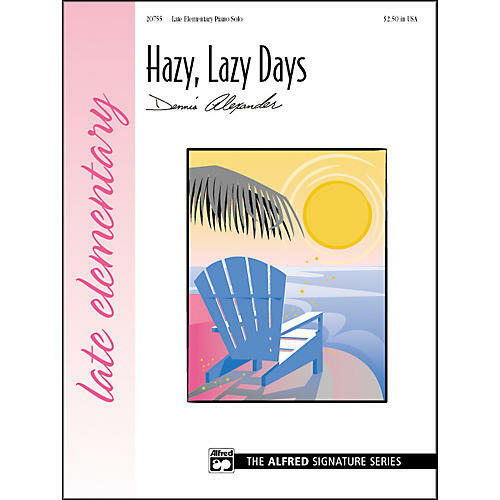 This expressive solo by Dennis Alexander is perfect for late-elementary students of all ages. Written in G major, it is an excellent study of the interval of a fifth. Melodic and rhythmic patterns are found throughout and will make this solo easy to learn and memorize. Students who love using the damper pedal will be delighted with the lyrical sounds created by the pedal as they move freely across the keyboard.